The NJ Veterans Memorial Home service trip is hosted by the Center for Leadership and Service and will take place Nov. 26. On Monday, Nov. 26, the Center for Leadership and Service (CLS) will be hosting a service trip to the Menlo Park Veterans Memorial Home in Edison, New Jersey. From 9:15 a.m. to 12:30 p.m., students will be providing essential companionship to veterans. The NJ Veterans Memorial Home service trip is a part of the Hunger and Homelessness Awareness Week. Many of the veterans fall down on hard times when they return from service. Thus, it is essential to be their friend in times of need. Students can provide that friendship to the veterans at the Menlo Park Veterans Memorial Home. Through socializing with the residents there, students can be sure to put smiles on their faces and brighten up their day. Mark Dahmer, the service specialist with an impact area in military and veterans at the CLS, encourages students to attend the service event. 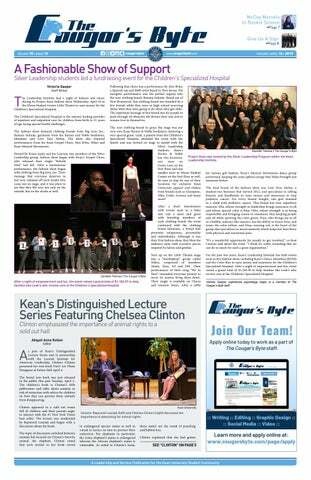 "Kean students should volunteer at the NJ Veterans Memorial Home because it gives back to the people who made it possible for us to call America our home," Dahmer said. In the past, students have shared memorable moments with the residents at the veterans home. Even if its only for that morning, the residents are truly grateful for Kean visitors. "This benefits the veterans because some of them just want someone to watch TV with or to help with bingo," Dahmer said. "These interactions help them [with] loneliness, and it should remind them that we still care for our veterans." Pre-registration is required for this service event. Students are encouraged to register as soon as possible as spots may fill up swiftly. Transportation to the Menlo Park Veterans Memorial Home will be provided. Additional information regarding the trip will be provided to students after they are approved. For more information on this service trip, visit the event page on Cougar Link. 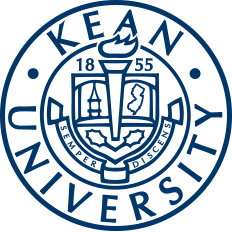 Questions and concerns can be fielded by the service specialists at the Center for Leadership in Miron Student Center, Room 219 by phone at (908) 737-5170 or by email at serve@kean.edu. Caleb Lopez is the Senior Editor of The Cougar's Byte. Caleb joined the staff as a Staff Writer in May 2017. Currently in his junior year, Caleb is a psychology major with a minor in biology. In the rare moments when he is not vigorously studying, Caleb loves to spend his time indulging in sports, music and food—especially Chick-fil-a.